The first look at the Artemis Fowl movie is here.The first teaser trailer for Disney's big canvas family-adventure film Artemis Fowl, based on the book series by Eoin Colfer. The long awaited adaptation of Eoin Colfer's fantasy book series has been directed and produced by Sir Kenneth Branagh, with the teaser giving us a look at his interpretation of Colfer's world and a first look at newcomer Ferdia Shaw playing the main 12-year-old criminal mastermind. 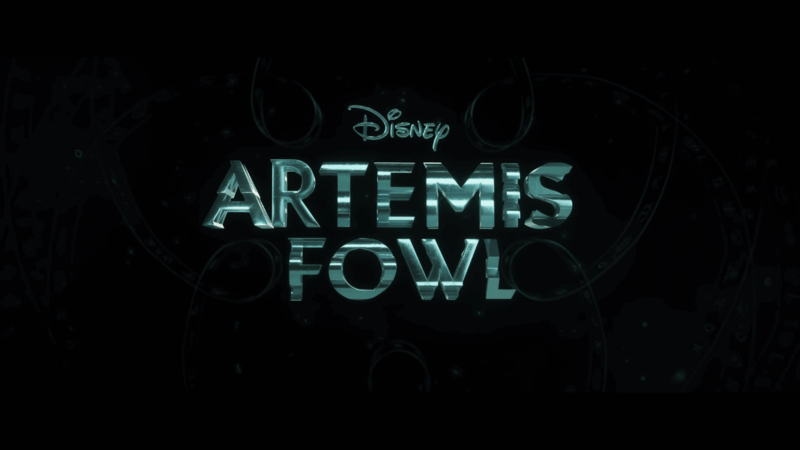 “You are not prepared for the truth behind what you seek,” an inauspicious voice croaks in the first teaser for Disney's adaptation of Artemis Fowl. Fowl, a 12-year-old crime master, kidnaps a fairy to hold her for ransom and recover his family's debt and fund the search for his missing father.Newcomer Ferdia Shaw beat out over a thousand different young men to play the titular role. With the trailer, Disney takes us on a brief tour through the underground world of sprites, trolls, goblins, and, obviously, LEPrecon, the fairy law enforcement "Reconnaissance" unit driven by Commander Root. That is the voice we hear portraying the trailer, originating from a protesting Dench. The Artemis Fowl cast includes Nonso Anozie (Cinderella) as Artemis' butler/bodyguard Domovoi Butler and Josh Gad (Murder on the Orient Express) as the kleptomaniac dwarf Mulch Diggums, as well as Hong Chau (Downsizing) in an as-yet undisclosed role. Artemis Fowl starts taking hearts, minds, and everything on Aug. 9, 2019.